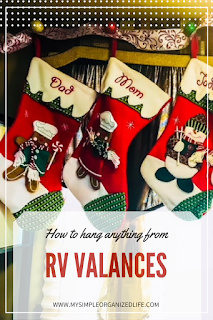 How to hang Christmas stockings in an RV (or hang anything from the valances). 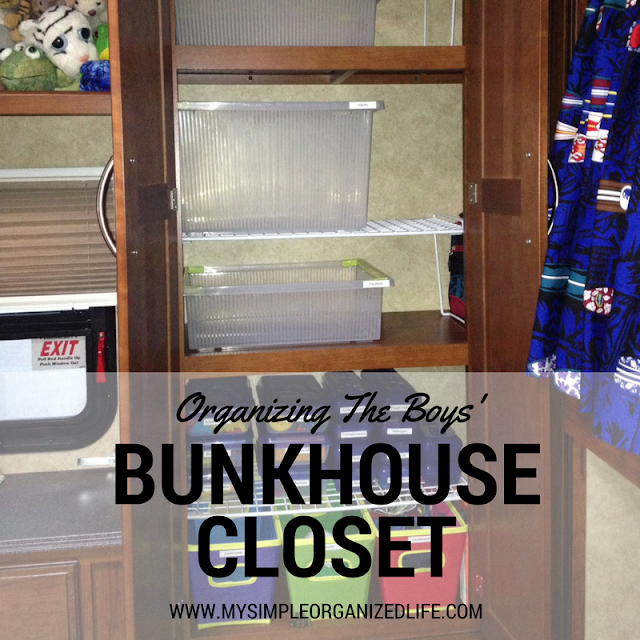 We all want an organized space, whether it's just a drawer or the entire house. 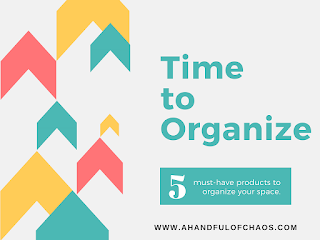 Finding really useful organizing tools and containers can be almost impossible without having to seek out a specialized store or spending a fortune. 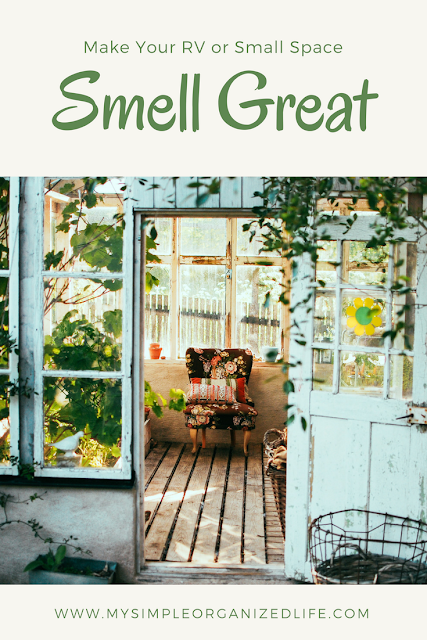 But, there actually is a certain time of year when you can find all sorts of small-space organizing hacks, and they may even be on sale. It's back-to-school time! 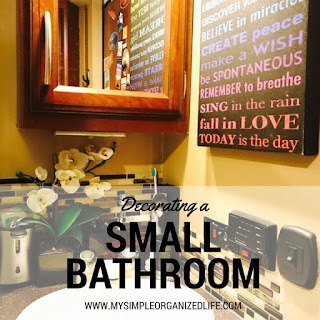 I’ve written a few posts about how to make your RV or small space look and feel more like a comfortable home (such as this one and this one). 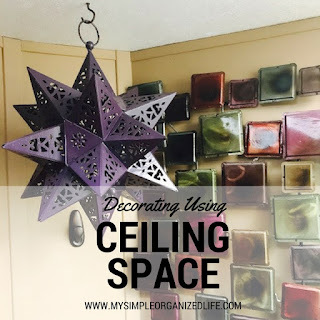 I often get asked how I manage to hang things on the walls and secure things to the countertops so that they don’t fall during travel. 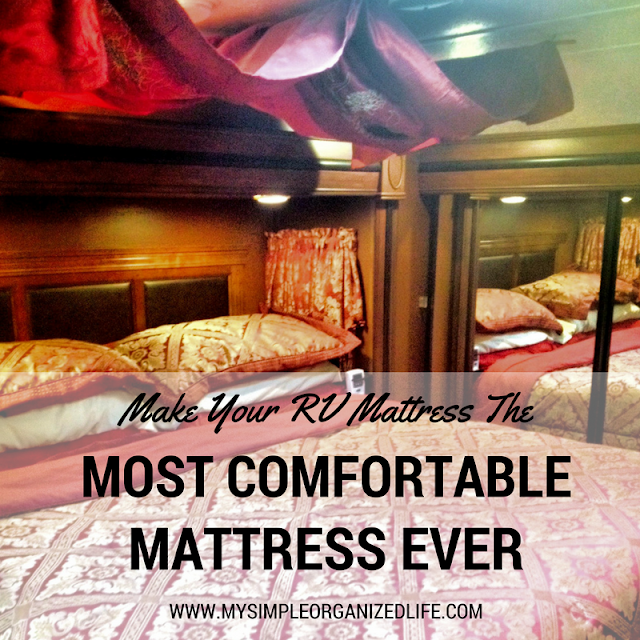 It’s true that when an RV is driving down the road, it’s basically the equivalent of an earthquake each time. If you don’t secure everything effectively, you could walk into a disaster zone after each trip. So, what works? 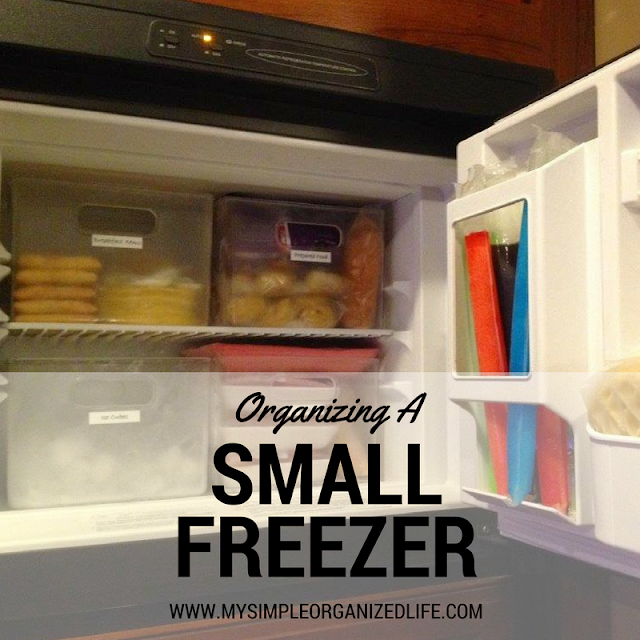 Nothing is fail-proof, but I’ve found that there are three adhesive organizers that work the best. 1) Command 3M Velcro Strips. These work great for holding items onto walls, especially items that you may need to remove occasionally to update, such as clocks and picture frames. 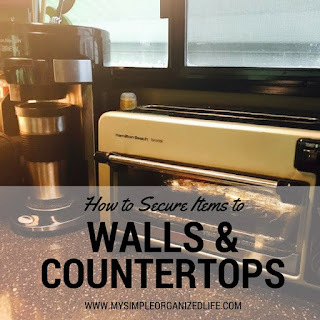 These also work great to attach items to countertops that you may need to use, such as remote controls and dispenser containers, but you want secured during travel.